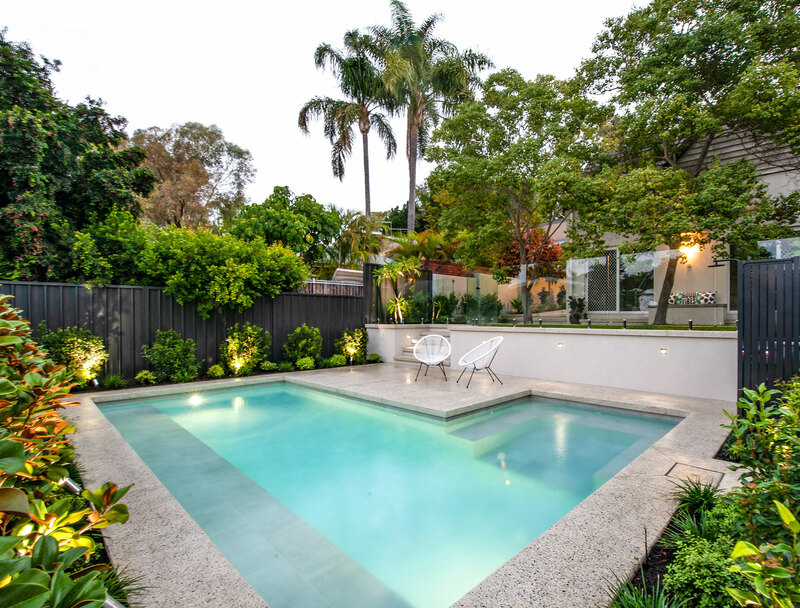 North Shore Pools & Landscaping also build and design luxurious outdoor spaces. We can create a custom design to suit your space and lifestyle. Limestone and brick retaining walls and garden beds. 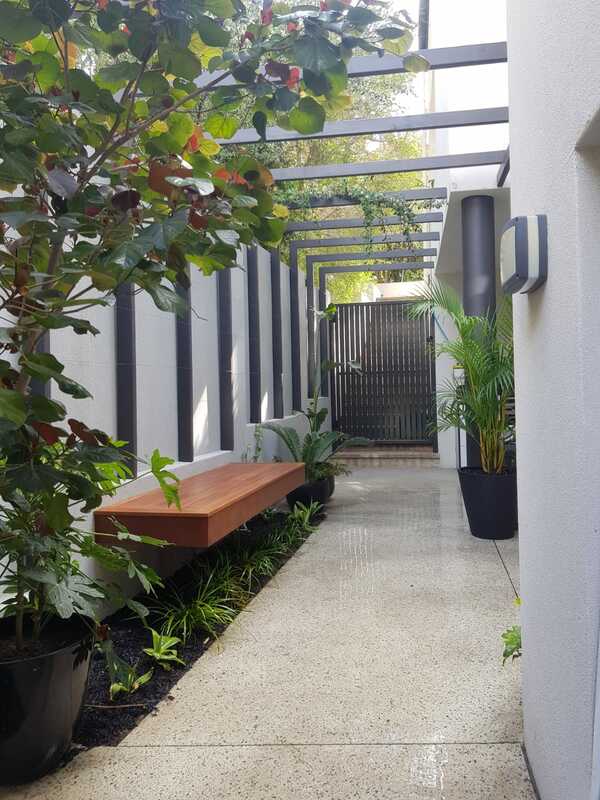 All concrete, exposed aggregate and decorative limestones. All horticulture work including the planting of all plant species, transplantation of plants and plant rejuvenation.